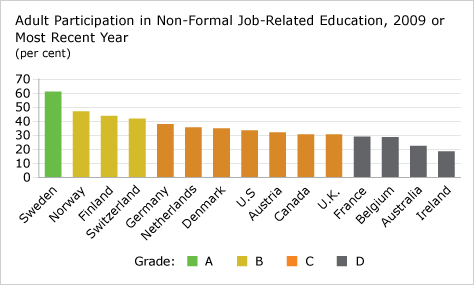 I am continuously surprised how far behind too many academics are with respect to digital learning environments, strategies, innovations, and influence on curriculum design, development, deployment toward the emergence of High Performance Learning Environments. 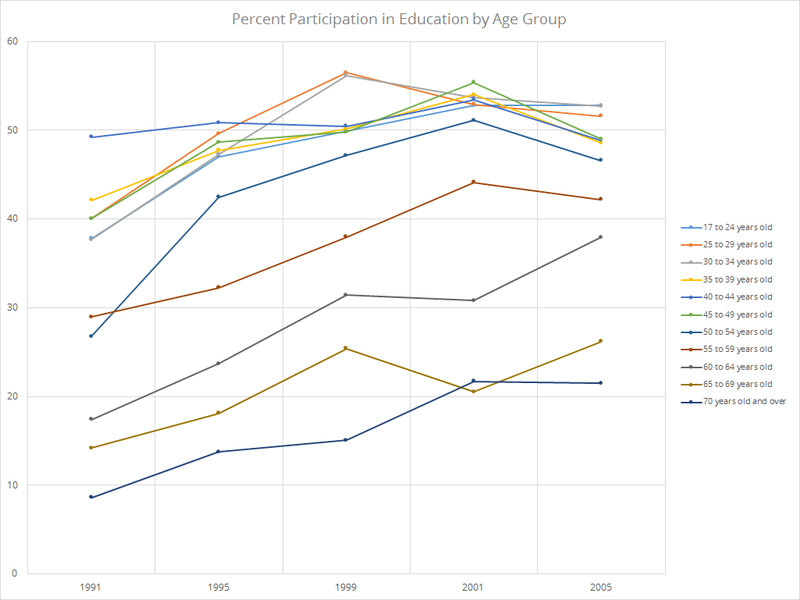 This is not by any means everyone but the community is slow compared to the pace of change and the rapidity with which a new global digital learning environment is taking shape. 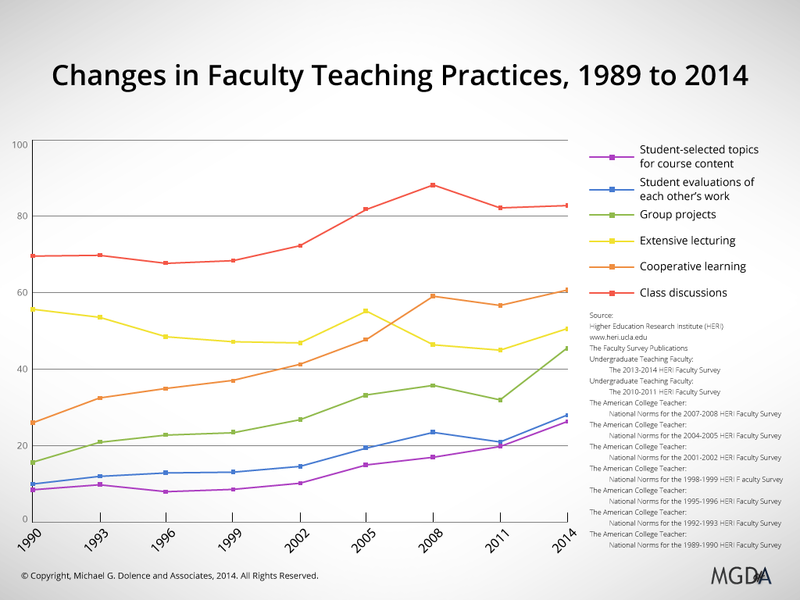 The emerging global digital environment and learning resources, are changing all of the rules, driving new metrics, pushing innovation and pulling disciplines and curricula. It was with great anticipation we await the release of the 2017 NMC Horizon Report outlining 18 Trends, Challenges and Developments shaping Higher Education today. The preview is available now, put it on you radar and share it with your colleagues. 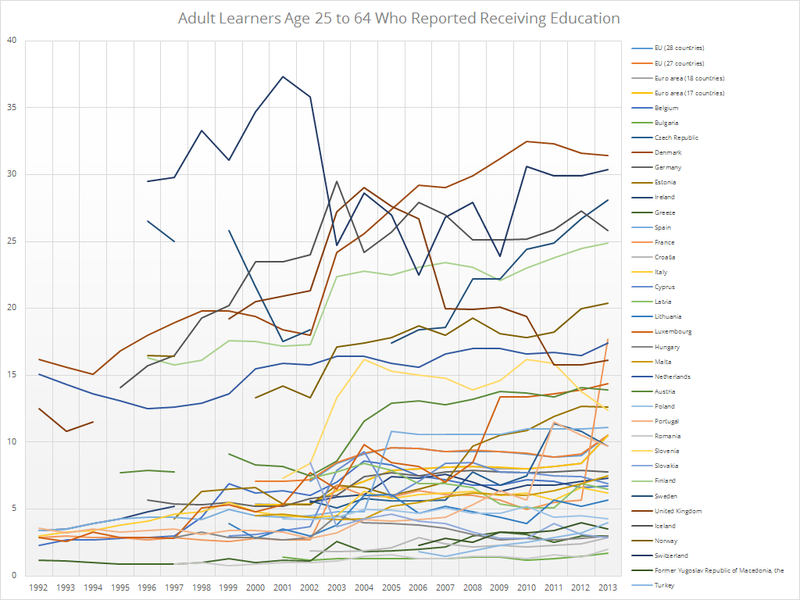 Since 2007, Jane Hart has conducted a survey of the use of web based learning tools. She has published her results in a top 100 list annually. 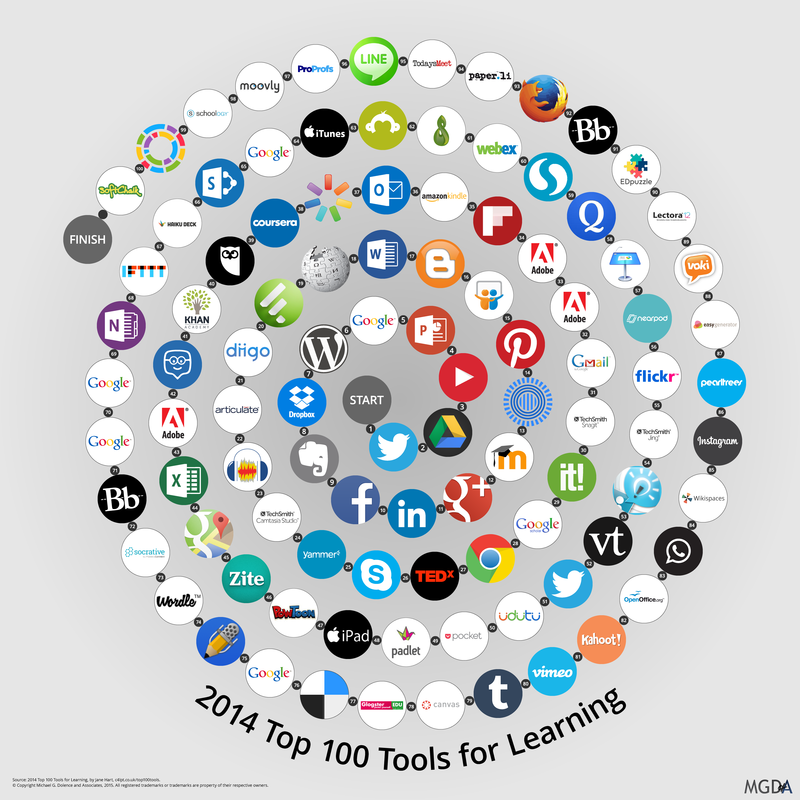 The Top 100 Tools for Learning 2014 – the results of the 8th Annual Learning Tools Survey – has been compiled from the votes of 1,038 learning professionals from 61 countries worldwide and was published on 22 September 2014. We developed the graphic to bring Jane’s work to life and provide an enhanced visual to help more fully understand the bigger picture. 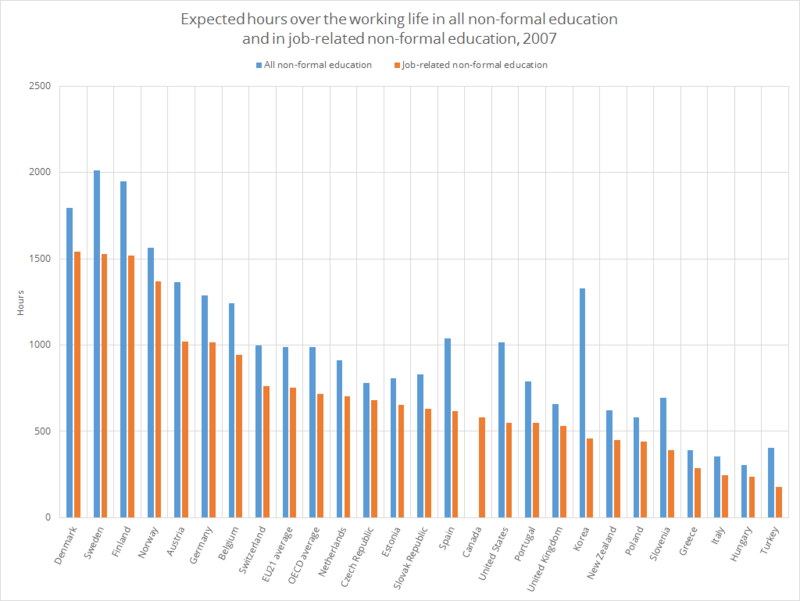 Jane’s work in workplace and e-learning underpins important aspects of the emergence of the Global Digital Learning Ecosystem. The emerging ecosystem brings together all aspect of learning into one learner integrated view. 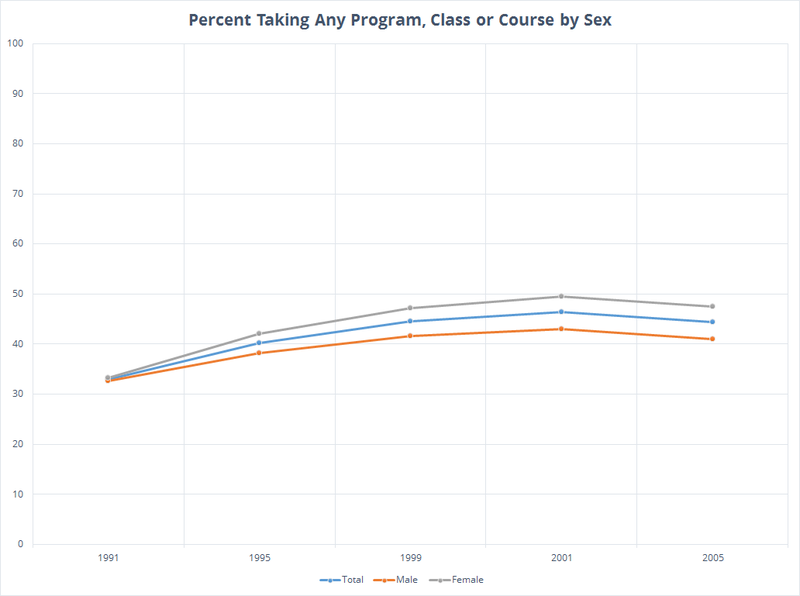 The implications for higher education are profound. This is the fifth post in the series on Academic Strategic Enrollment Management. The fundamental tenet of Academic Strategic Enrollment Management is “Curriculum drives enrollment, enrollment drives revenue, revenues drive everything else.” The Program of Study is the primary way by which students enroll and revenues flow to the institution. 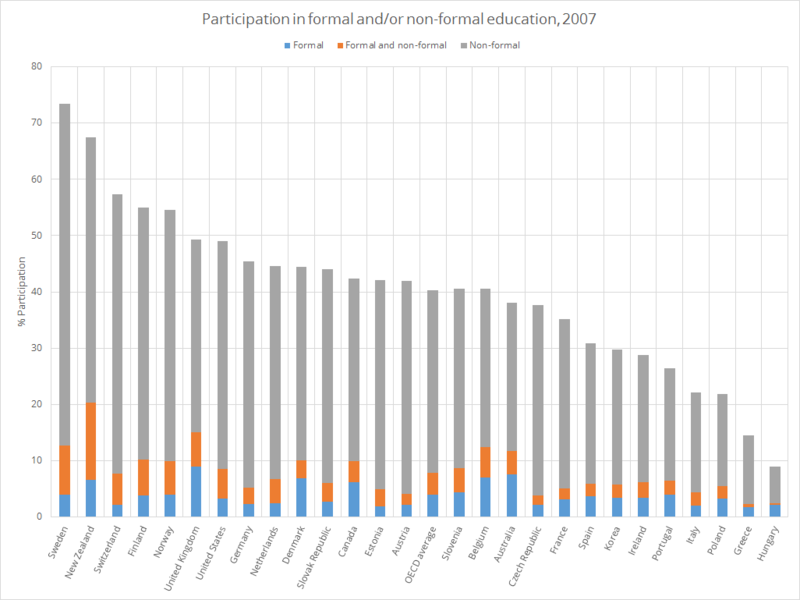 It is also a primary determinant of the costs to operate the curriculum. The Program of Study is a formal component of a Curriculum Architecture. 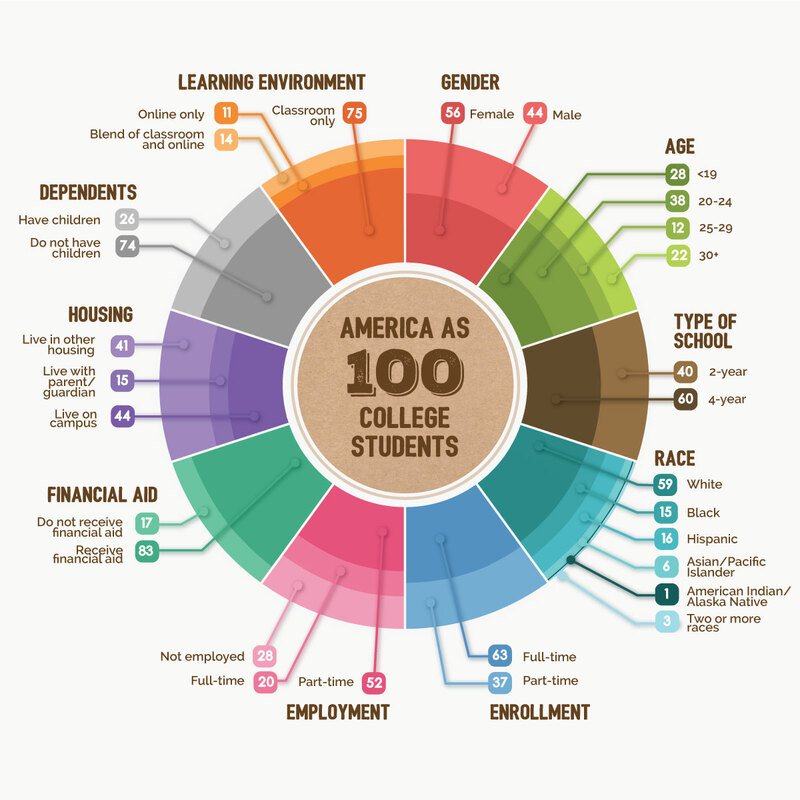 There are normally many Programs of Study within an institutions Curriculum. The Program of Study is defined as the prescribed sequence of courses required to attain a credential. We refer to the Program of Study as a POS (read each letter). For illustration purposes we have selected a 40 course, four year baccalaureate degree program to illustrate the fundamentals of Program of Study design. A Program of Study is shaped by the specifications delineated in the institution’s curriculum architecture. 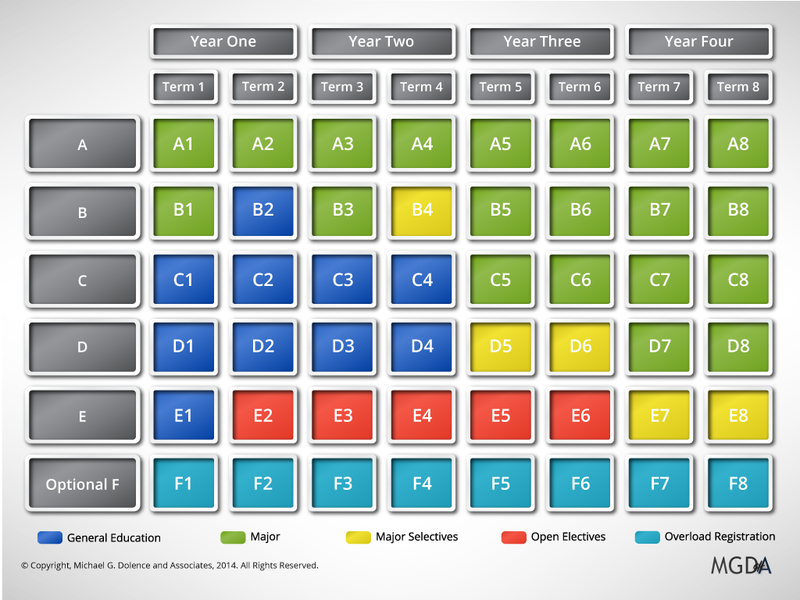 In the illustration Figure 1, courses in major are designated in Green. Courses required from the core curriculum or to meet general education requirements are in Blue. Selective courses, those chosen from an options list to meet a requirement, are in Yellow, and open electives (learner’s unrestricted choice) are in Red. There is also an overload option if financial policy for the institution permits overload within full time tuition policy. Every Program of Study and Course are endowed with specifications. Program of Study specifications include such defined characteristics as calendar model, schedule model, admissions prerequisites, program sequence requisites, and course options (elective, selective, open elective). are designed to define the learner engagement model, learner experience, pedagogy and resources. Learner Engagement Model specifies how the course syllabus content will be encountered by the learner. Learner experience is the view by the learner of how well the course facilitated learning for them. Pedagogy refers to the learning methods available to the learner in their quest to master the syllabus. Faculty qualified to teach the course are an essential element of the profile of course specifications. Resources include room requirements, digital platform requirements, as well as supplies and equipment. These brief descriptive lists are not intended as check list or meant to convey the comprehensive scope and content but rather to develop the concept that specifications drive cost, effectiveness, quality and recruitability of the ccurriculum. The line between Program and Course specifications is a blurry one. In our curriculum work we use our program planning system to help identify and organize the requirements of courses across a curriculum. It is a daunting task and we observe that it is common for institutions to manage the complexity of it all by exception, meaning everything is assumed fine unless someone if complaining. In the end it all has to come together and then it must be presented to the marketplace. Crafting marketing strategies and campaigns is as much art as science. When both art and science are used they result in a narrative that rationally presents the program and courses to specific target market segments in a way that differentiates them from competitors. The curriculum architecture and the programs of study that flow from it establish both the recruitability (marketability) and carrying cost of the curriculum. They determine the success as much as the skill and design of marketing campaigns. Enrollment management strategy is bringing all of these into focus and the reason we have begun the Academic Strategic Enrollment Management initiative. Success is measured by the degree to which the curriculum together with recruitment, retention, marketing, and institutional effectiveness generates a stable financial platform upon which the curriculum is supported. The reality is “Curriculum drives enrollment, enrollment drives revenue, revenues drive everything else!” To illustrate the Margin Case Study begins to construct the nature of the relationship between curriculum architecture, program and course specifications and the financial viability of the curriculum. 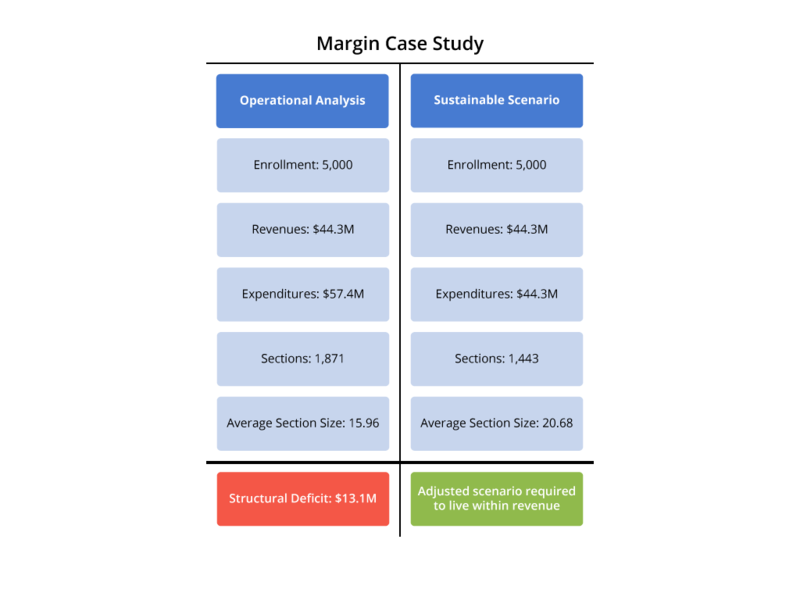 This case example of margin is a highly distilled illustrative study from a client engagement illustrates sustainable scenario. Working together, academic and enrollment management can develop very effective strategies for sustainability. It is a complex process requiring synthesis across disciplines, and integrating them into a future focused scenario. When scaled to a university the impact is enormous. 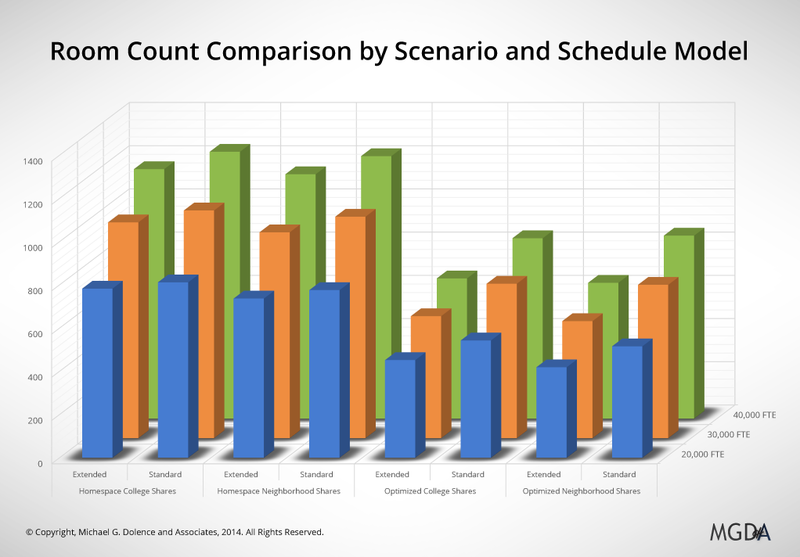 The case example below illustrates the difference by summing the rooms required and the resulting square footage of academic space required to meet the needs of a fixed number course offered under different curriculum architecture models in planned growth from 20,000 enrollments to 40,000 enrollments. The difference in cost to build the most efficient (estimated at ~$2 Billion) v.s. the least efficient (estimated at ~$3 Billion) was an extraordinary $1 Billion dollars. The role of the Program of Study in Academic Strategic Enrollment Management strategy development and implementation is a pivotal one. It is important to keep a balanced perspective. MOOC’s, for example, as a Program of Study strategy, are primarily experiments in scalability. They are not in themselves going to cause the demise nor save institutions. Online programs are an initiative that explores and develops a curriculum delivery/learning modality. The emerging global digital learning ecosystem is a shift in the foundational repository of knowledge and information. It results in a shift in access, utilization, manipulation, and assimilation of learning into everyday life. The future is not about the doom of higher education but rather the extraordinary future that stands before it. Curriculum architecture, the program of study, and the credential are extremely important and deserve close scrutiny, evaluation and deep nurturing attention to keep them improving in both effectiveness and efficiency. I am not going to actually publish my review of the book here, today but rather steer you to a review on Amazon written by Ben Babcock. This thoughtful reflection by an individual entering teaching as a profession is a great introduction to Willingham’s book and to the field of cognitive science.